I just stumbled on this piece of perfection. 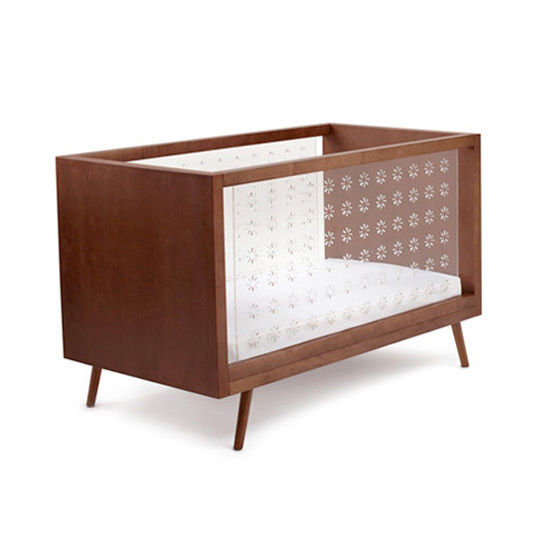 It's the Vetro Crib by Nurseryworks, and it goes for $3950. I never imagined they made things this lovely for babies. Then I started googling "lucite crib" and there were more! Also, the internet is saying that Beyonce's baby is in a lucite cribe, and I expected nothing less from a woman of such taste.